The Tree Improvement Research Working Group, consisting of major public and private sector forestry actors, finalise a Tree Improvement Strategy for the Southern Highlands. 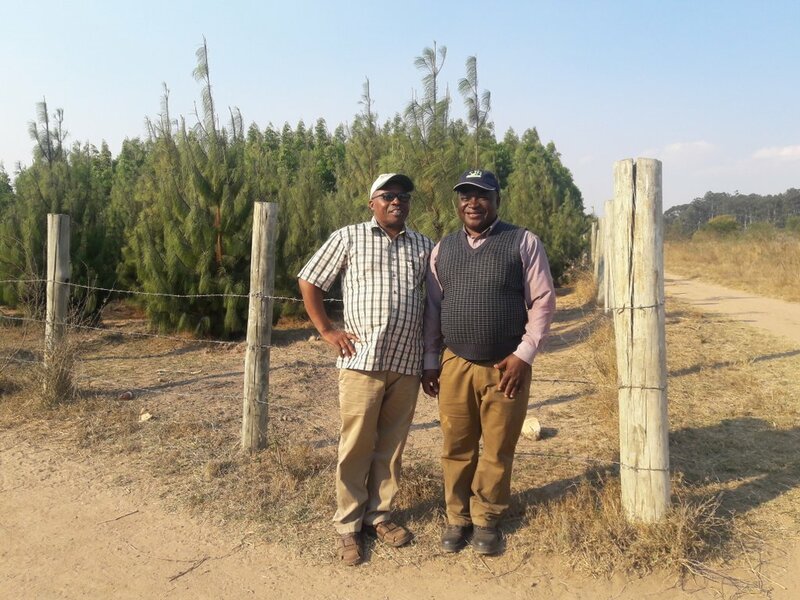 “Drawing on experience from other countries worldwide, a critical part of success in tree improvement is to ensure a collaborative approach for the benefit of all sector players, including the sharing and pooling of expertise, resources and information,” says Chris Komakech, Director of Genetic Resources at FDT. The Tree Improvement Research Working Group was established in April 2015 with completion of the strategy as one of its first tasks. 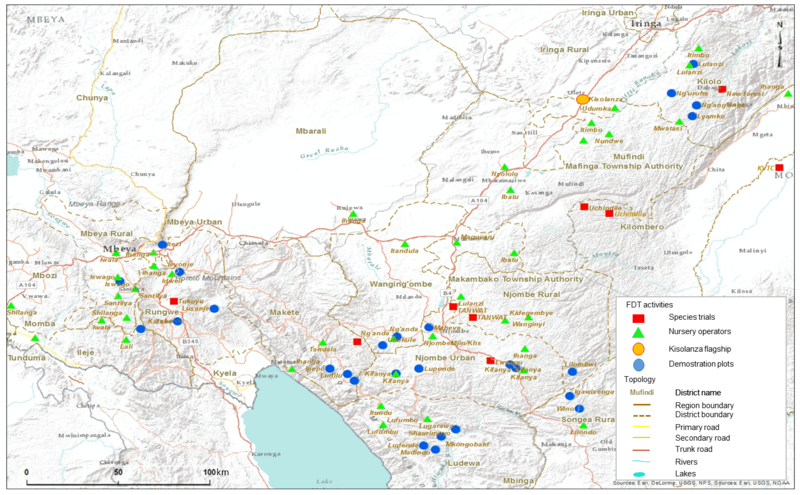 Since that time, members of the group have established species and clonal hybrid trials in 14 locations ranging from 200m to 2400m asl, representing a broad range of climatic zones. Current members of the Tree Improvement Research Working Group include the Ministry of Natural Resources and Tourism, Tanzania Forest Services, Tanzania Tree Seed Agency, Tanzania Forestry Research Institute, Sokoine University of Agriculture, Green Resources Limited, Tanganyika Wattle Company Limited, Kilombero Valley Teak Company, New Forests Company, Mufindi Paper Mills, Sustainable Forestry Investment, Jambe Agro Limited, Olmotonyi Forestry Training Institute, and the Federation of Forest Industries (SHIVIMITA), Forestry Development Trust and the Private Forestry Programme. FDT is working with several partners to trial new species and hybrids of Eucalyptus, Corymbia and Pine across different sites in Tanzania. 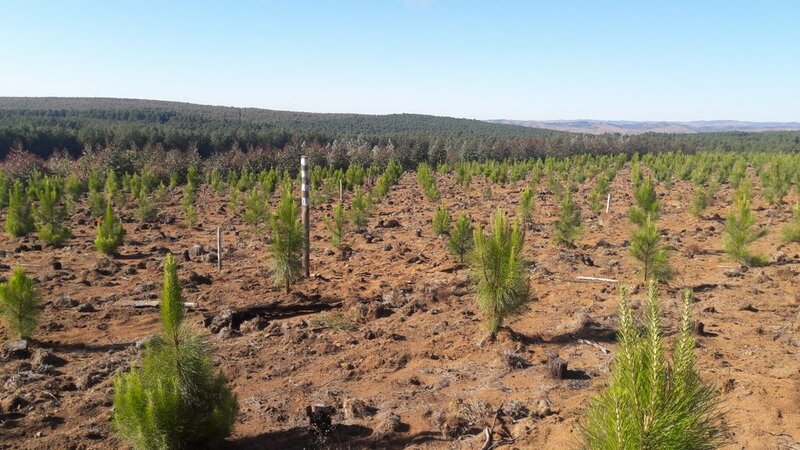 In time, the results will allow the Tree Improvement Research Working Group to see which trees perform best in the various agro-climatic conditions, while giving growers a clearer idea of their potential returns should they invest in different species or hybrids.